If you ever had the misfortune of texting the wrong number, you know how embarrassing it can be. Although most people have the courtesy of letting the careless senders know that they’ve made a mistake, some are not so nice. 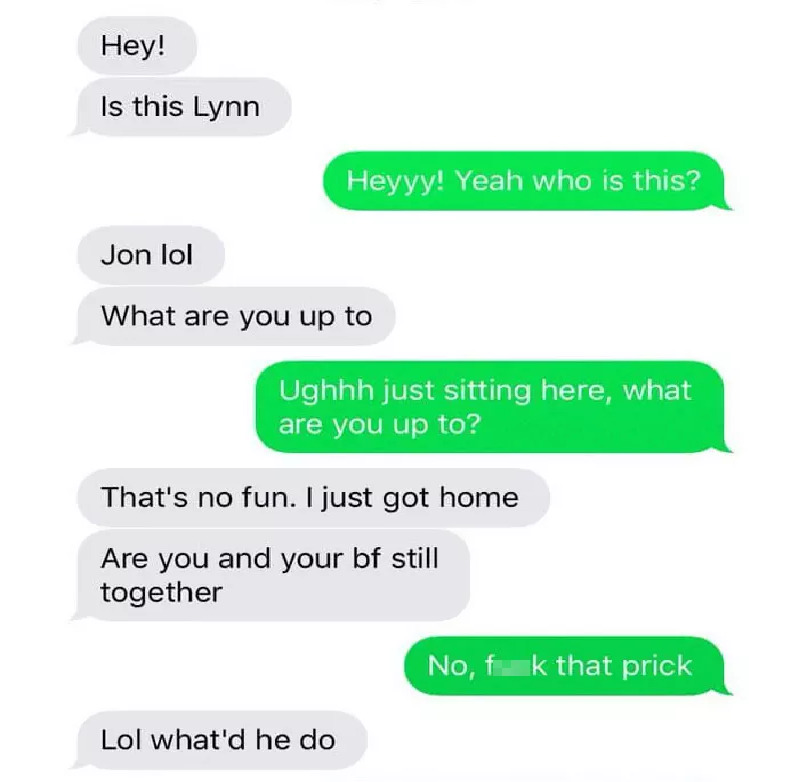 This is exactly what happened to a guy named Jon, who thought he was texting a girl named Lynn. However, Jon had no idea he had hopped the ‘troll train’. 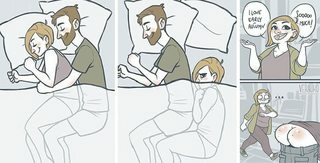 As it turns out, the recipient of Jon’s messages was Imgur user Penguillion, who decided to troll the unsuspecting sender by pretending to be Lynn. The impersonator revealed who he truly is only after Jon was already at the agreed location, thinking he’s about to meet Lynn. Long story short, Jon wasn’t happy about the whole ordeal. Scroll below to see how the conversation unfolded!